Get the best free unicorn SVG and graphics from around the web. 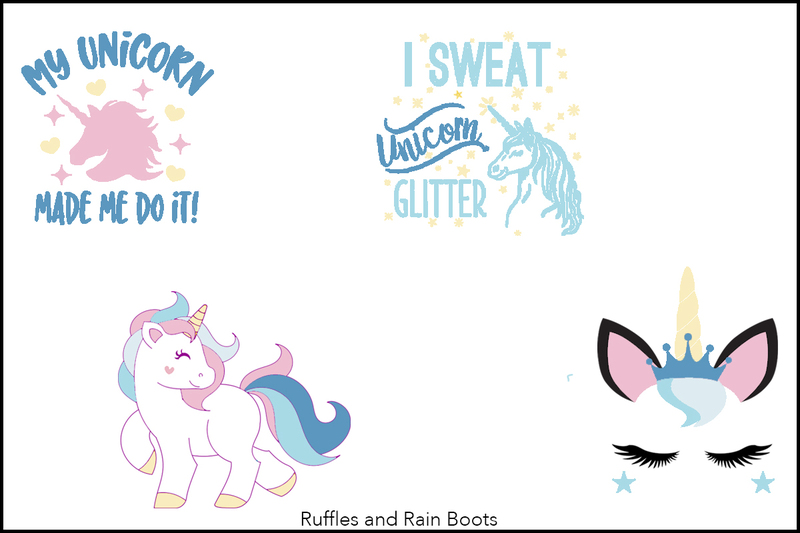 These free unicorn graphics are great for web graphics, crafts, gifts, and more! There are affiliate links within this article which means if you make a purchase beyond the free resources, I could receive compensation for my recommendations. Before we get started, sign up here to receive the once-weekly newsletter. 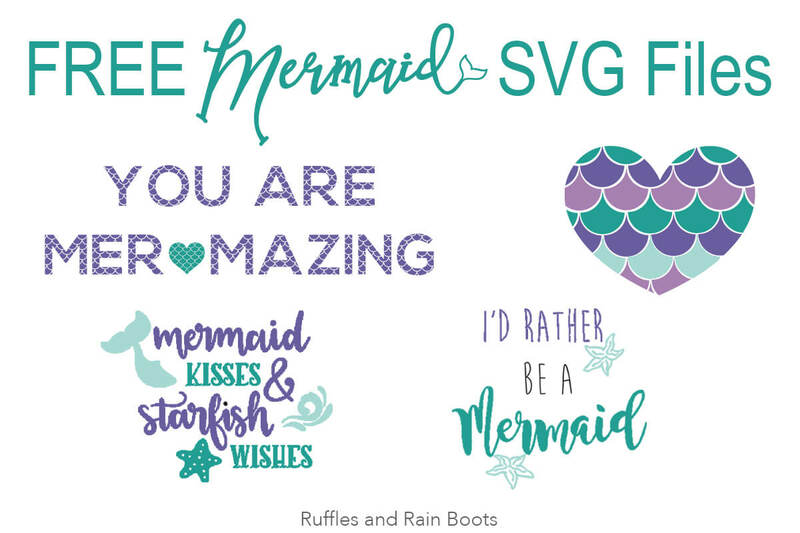 You’ll get updates and access to all of the free SVGs and fonts we share here on Ruffles and Rain Boots. So how do we use these free SVG files? tumblers and coffee mugs: because who doesn’t need a unicorn to serve her coffee? water bottles: unicorns need to stay hydrated! story prompts (and story stones like these): I’m a big fan of using the same clipart multiple times. My unicorn made me do it. Sing with mermaids, ride a unicorn, and dance with fairies. Always be yourself unless you can be a unicorn. Then always be a unicorn. Unicorns are my spirit animal. Not everything on this list can be used commercially, so check the licenses. I bought a few commercial licenses because I couldn’t resist. 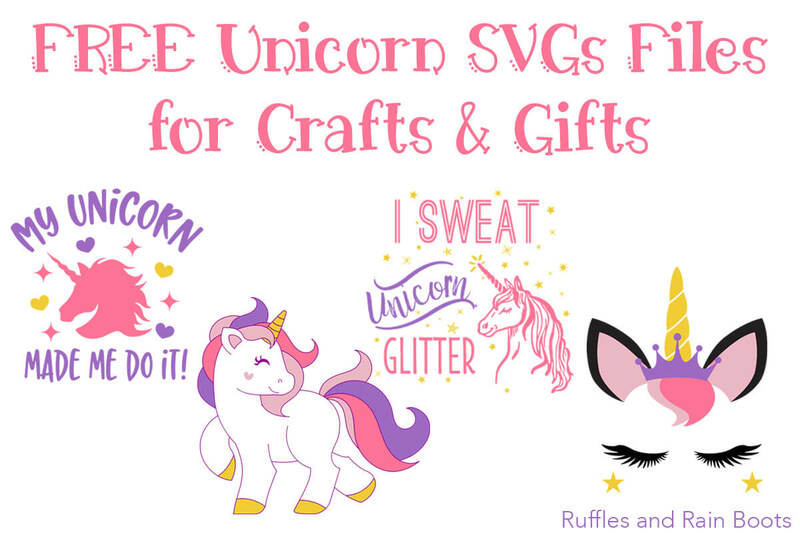 This is a collection of free unicorn SVGs. You must click through each item to get them. In order to download, click on each of the links (underlined in blue) and follow the download instructions. I have tried to group them by image but friends, click through to find so much more. I’ve used some of the files below to create a few things already and the silhouettes are great for so many projects. 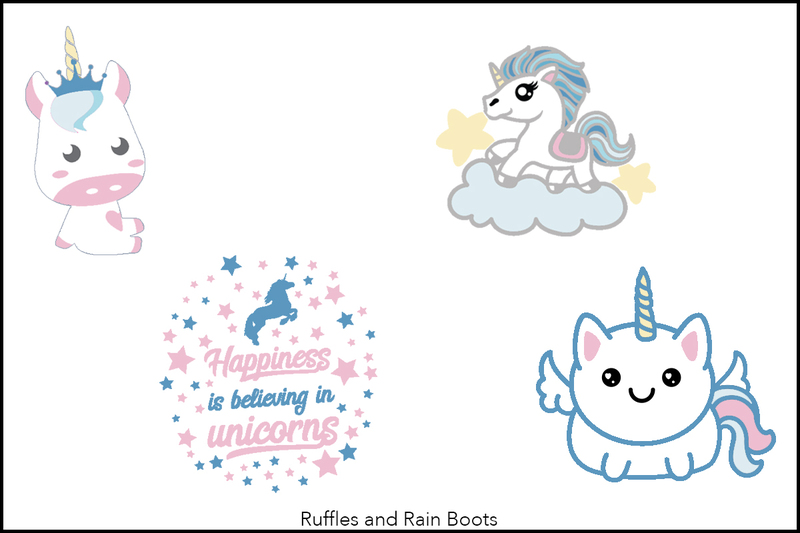 An entire collection of free unicorn clipart (comes with unicorn cupcakes, too). This sassy unicorn saying would be hilarious on a tank top for a gym-goer! Each week, I send a weekly email with a recap of all things creative here on Ruffles and Rain Boots. If you’d like to be notified when we publish new free collections, just click here. The sweetest little Kawaii unicorn cutie (free, with a commercial license $3). 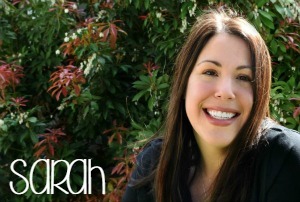 My daughter thinks this lady is adorable. So, if you’re in search of a chunky unicorn… Gotcha covered. A well-drawn “realistic” reared unicorn silhouette. A free unicorn silhouette with raised leg – always handy. I just saw these and oh.my.goodness – I guffawed! And there are a TON of them, so it makes it one of the best free unicorn SVG collections I’ve found. NEW: Like mandala and zentangle? You’ll like these one-horned beauties. NEW: Pastels? Check. Unicorns? Check. Sweetness? Check. Pastel unicorn beauties. NEW: Need a St. Patrick’s Day unicorn? Here ya go. NEW: Oh my, these are SO cute! Commercial license $2. NEW: This is SO popular right now. I hear girls saying it at Target! Commercial license $2. I couldn’t resist throwing in a couple of free unicorn fonts with all of these free unicorn SVG cut files. The last one is one I paid for and don’t regret one bit. Magical Unicorn Font – It’s free and hilarious! My daughter’s favorite is the “C,” but there are so many cute ones. Unicorn Numbers and Adorable Alphabet – The numbers are free or do like I did and get the alphabet and the numbers with commercial use for only $3. If you have a birthday party (or products for birthday parties), this is such a great idea. Less to do with unicorns, more to do with whimsy (I love this font)! We used these for my daughter’s unicorn-themed birthday party. They made excellent cupcake toppers. I’ve also used one of them to make a t-shirt and a bag (with design transfer paper). This is a popular design for a unicorn face SVG graphic but it has a gold, glitter horn. It’s cute. This uni-kitty just replaced all others as my daughter’s favorite! And it’s only $1. Glitter unicorns, anyone? What a pretty pink lady. This unicorn SVG is only a dollar and I laughed because let’s just face it: it sort of describes me and all unicorn lovers. Unicorn Monogram – First off, this is ADORABLE and it even comes with a couple of other designs. Now that’s magical! Just need the horns? Gotcha covered. Guess who is super happy she didn’t click “Buy Now” for all the unicorn clip art and SVG files that are sitting in her Etsy cart. LOVE YOUR TELEPATHIC MIND! It’s like you always know what I need/want. Hahaha I’m so glad you like them! Unicorns are a big deal around here, too. 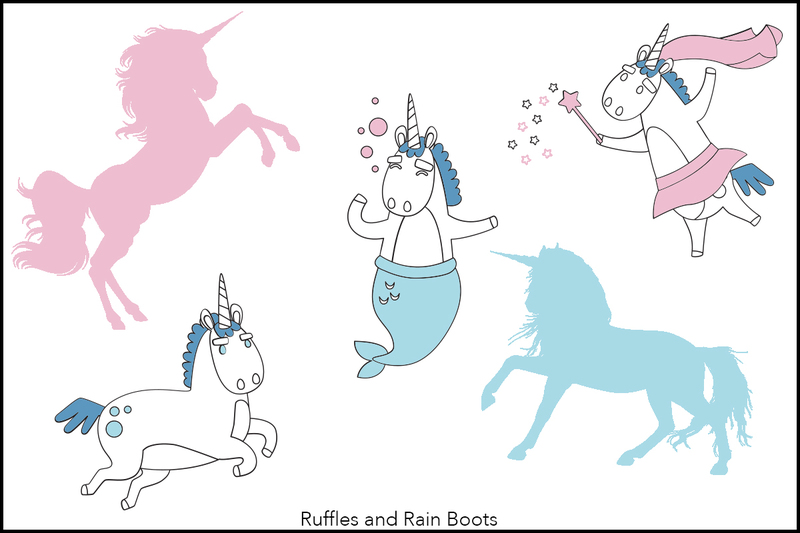 It’s part of the hand-drawn unicorn collection linked under, “An entire collection of free unicorn clipart (comes with unicorn cupcakes, too).” It’s the #7 item linked in the collection. HI i’m not sure how to acquire the files. Can someone tell me how to take advantage of these? Rene, Please click on each individual file (this is a curated collection of free files around the web). Once you’ve clicked on the file, you’ll download it to your personal computer. Hope that helps! Hey! 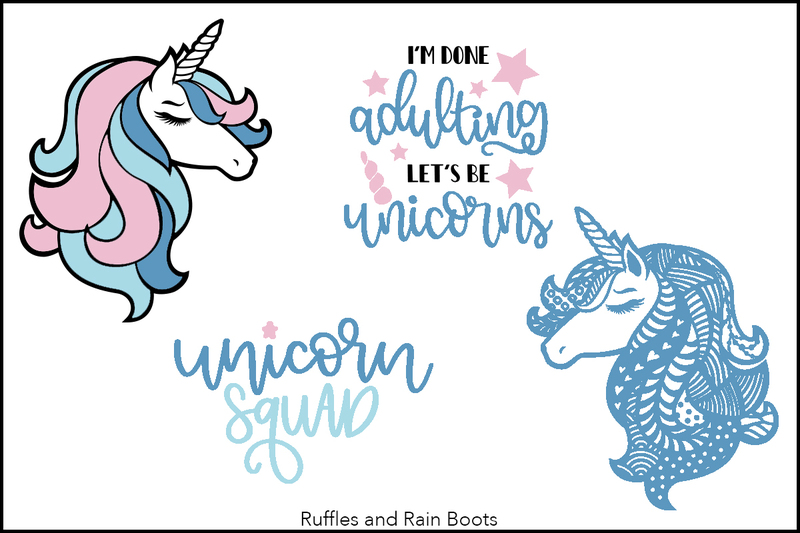 I am a blogger over at shesahotmess.com and I have been searching desperately for a unicorn graphic set like these. do you have a use policy or a term page I could have a look at? My readers are looking for printables and your graphics set might be exactly what they are looking for! Marlene, So glad to connect with you and ‘meet’ another blogger. This is a roundup of free resources, not of my creations but I do try to share commercial-use products. In order to use them commercially, you’d need to click through and make sure the policy of the creator or platform allows it before you download (from their site). For example, anything from Creative Fabrica or Design Bundles is commercial use. To use anything from Caluya Designs for commercial use, however, one needs to buy the license (indicated by $3). Each creator and platform has their own terms. My 5yo is ALL about unicorns and mermaids right now, so these will definitely come in handy. Thanks so much for sharing!